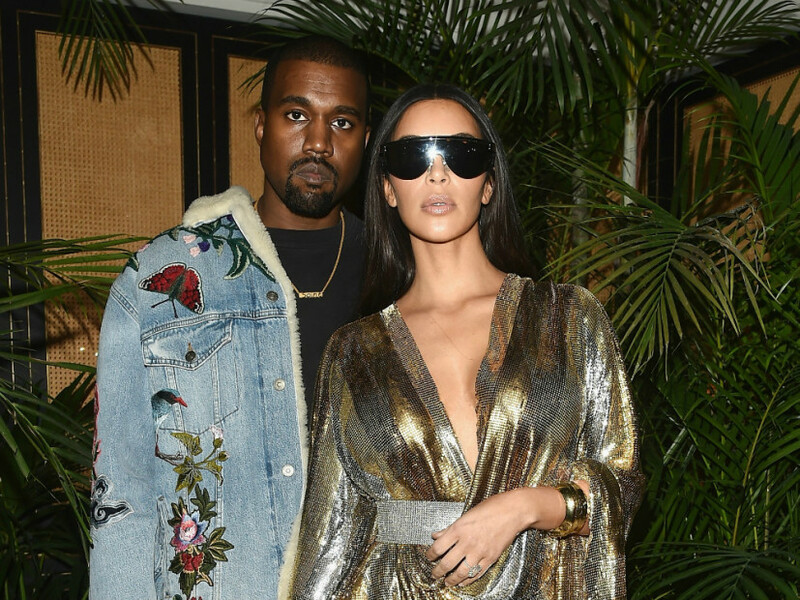 Calabasas, CA – Kanye West pulled a tweet-and-delete on Saturday morning (December 29) after discovering Drake followed his wife Kim Kardashian on Instagram. According to the since-deleted tweets, Kanye just figured it out this morning despite Drake hitting the follow button back in September. Needless to say, the G.O.O.D. Music boss isn’t particularly happy about it. Y’all know how king slime drizzy drake gets down. ?? But in true ‘Ye fashion, he ended his tirade on a positive note. “We truly wish this man the best and pray that he will find the same happiness that we have,” he said. Kanye exploded on Twitter earlier this month and aired out his grievances with Drake. He accused the 6 God of showing fake love, sending subliminal shots on Travis Scott’s chart-topping “Sicko Mode,” texting his mother-in-law Kris Jenner, picking on people with mental health issues and ultimately threatening him. Kardashian got involved and issued a threat of her own. As a result, Twitter mercilessly dragged the reality television star for defending her husband.